Construction Document Phase is the time at which we begin preparing the drawings necessary for executing the construction. We only start this phase once the design is mostly complete and the approved design is ready for detailed drawings to be created for use by the General Contractor and all the sub-contractors who will execute the design into physical form. 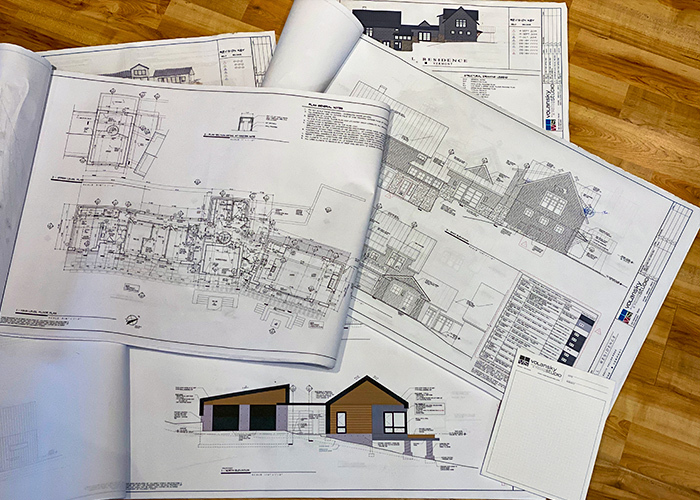 These drawings encompass architectural, structural (by an engineer under separate contract), and electrical plans that contain all necessary standard and typical architectural details.